Jenna Dolce is a Senior Manager in the Participant Advice & Wellness department within Vanguard's Institutional Investor Group. In her current role, Jenna and her team are responsible for enhancing the digital advice and financial planning offers available to Institutional clients and participants. Previously, she oversaw Vanguard’s 3rd party advice offer with Financial Engines, data aggregation / integration services, and the tools and calculators available to participants. 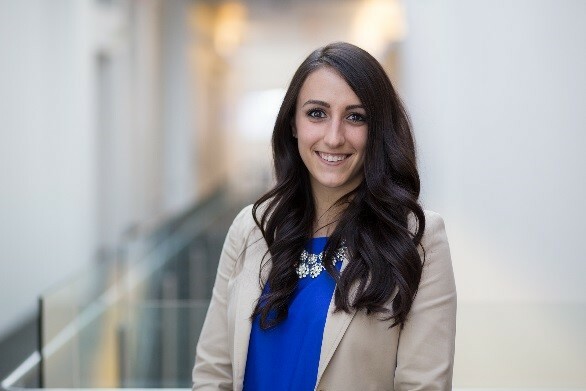 Prior to her roles in advice, Jenna served as the Chief of Staff to the head of the Participant Experience sub-division and held a supervisor role in Recordkeeping Services, where she led a team of asset transfer specialists managing plan-wide fund change events. Jenna joined Vanguard through the Accelerated Development Program in 2012, during which she rotated through four business lines across Vanguard.